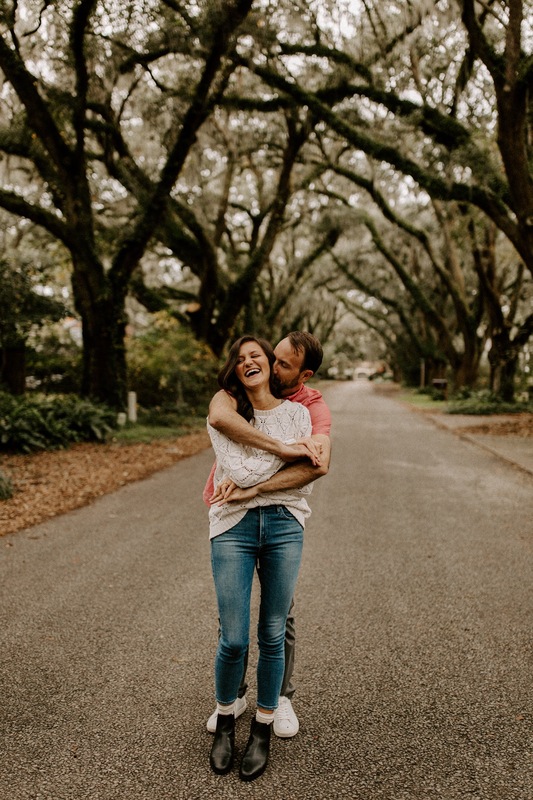 The happiest engagement session with two of the sweetest people. Hunter and Alarie love to ride bikes around Charleston so it felt like the perfect activity for our time together! We packed up the car and rode bikes on the street where they’ll eventually build their home (!!!!) before we headed downtown to take some cozy portraits. Enjoy!